The Citizens' National Bank of Evansville, Indiana, Charter #2188, 1929 Type 2 $5. This is an exceptionally nice note with strong colors and great embossing. 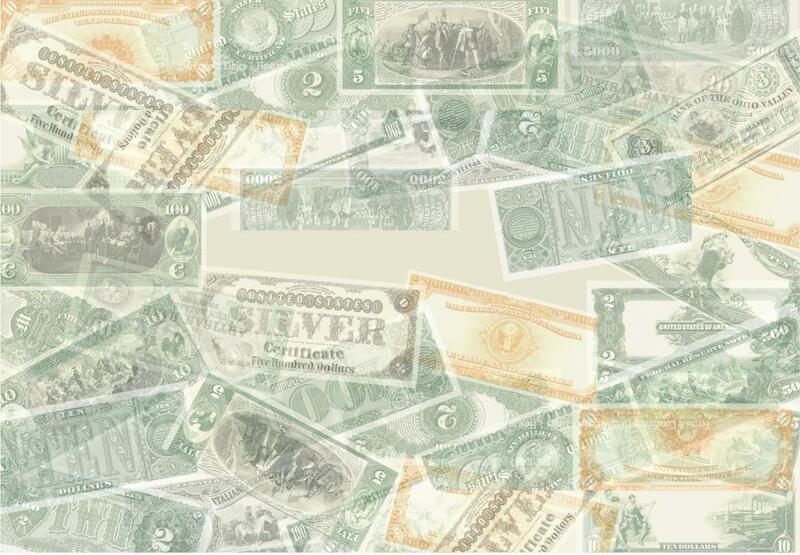 One from a hoard of consecutive notes, it is an excellent choice to represent a Type Two five dollar note in your type set. Although listed in the census as Choice Uncirculated, the technical grade should be somewhat less due to a hard to find partial fold.